Finally! 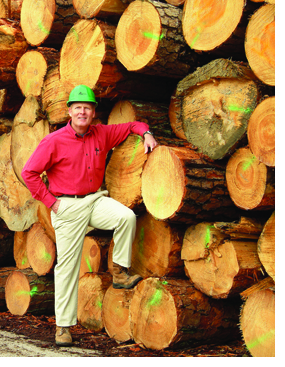 A southern yellow pine producer that has figured out how to deliver the highest quality specialty products... consistently, time after time after time. The problem with a concentration yard or a remanufacturer is that the material may come from many different places. There are drying inconsistencies, sorting inconsistencies, manufacturing inconsistencies, and irregular shipments. At Ashton Lewis, all functions from the tree to product delivery are organized under one roof. Long term employees are trained from the woodlands onward as to the importance of that final product. Every facet of the process centers around one goal; satisfying each customer...again and again... consistently! You will know what to expect, no surprises. 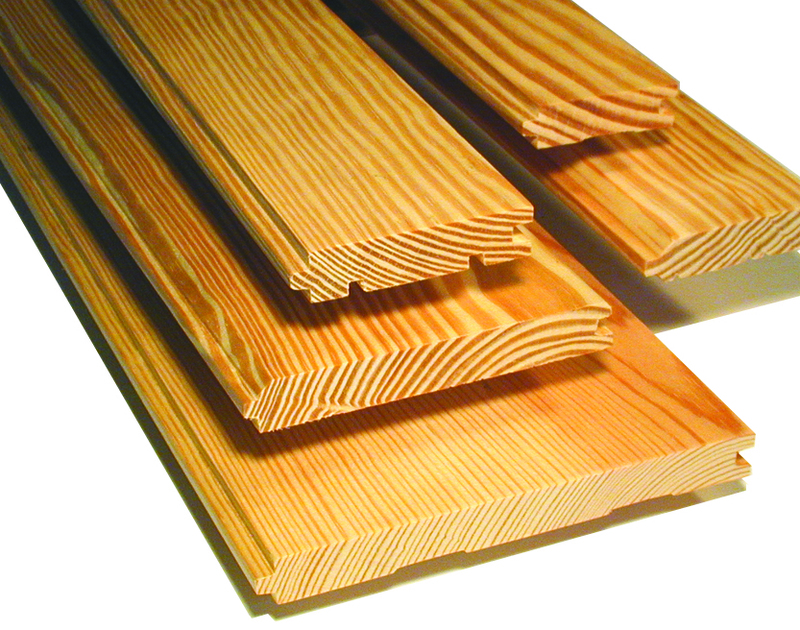 American Lumber offers a wide range of Southern Yellow Pine products, with a concentration in Ashton Lewis flooring, stepping and wainscot. Bundles are neatly shrink-wrapped to preserve quality and presentation all the way through the supply chain. Discover the Ashton Lewis edge!